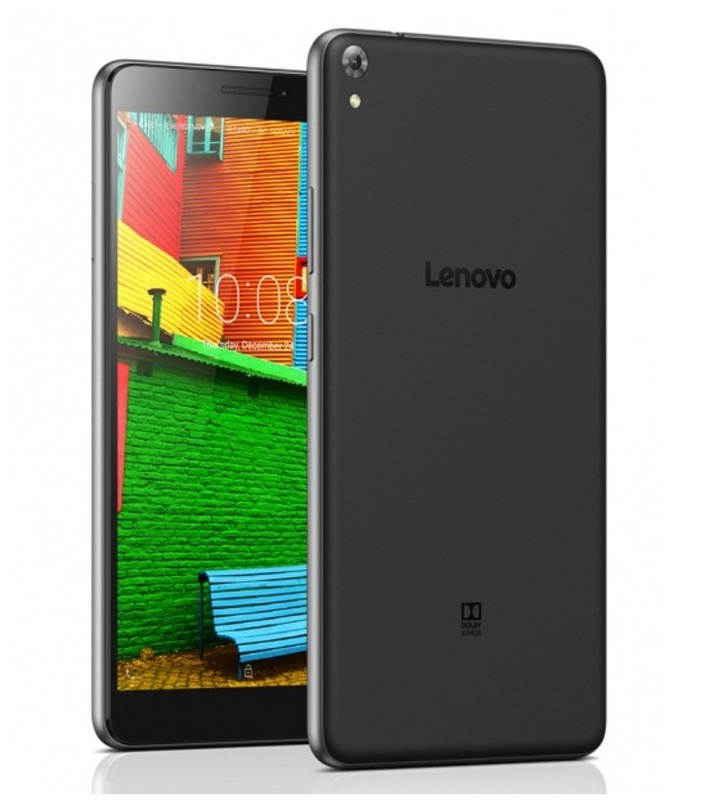 Lenovo has officially launched their newest dual SIM tablet in Indian named as Lenovo Phab. It comes with 6.98 inch 1280 x 720 pixels HD resolution and powered with Snapdragon 410 quad core processor coupled with 2 Gigs of RAM and 16 GB internal memory. It’s available in Ebony Black color at Rs 11,999 and will go on for sale from Flipkart with availability on official Lenovo India site as well.